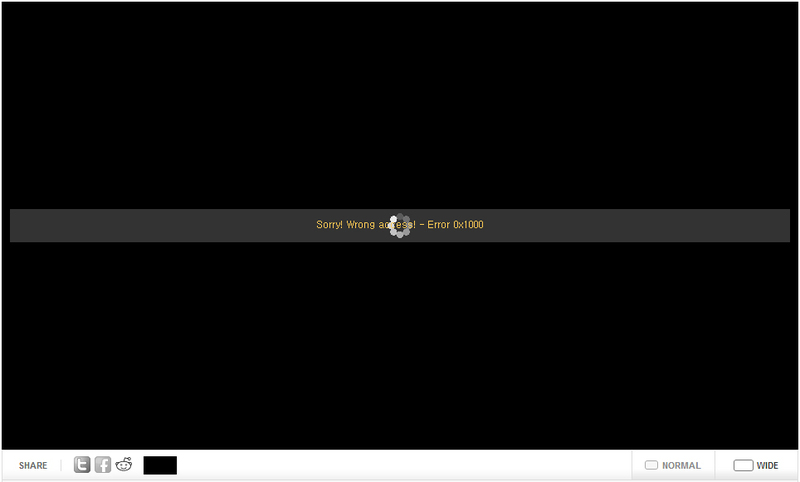 Apparently, I’m not the only one who experience problem playing vod on GomTV.net recently. The error message is as follow. As suggested by many, simply changing to different browser does not help. Personally, I have tried and failed with Chrome, Firefox and Internet Explorer. Here is an easy solution which works for me. Step 2: Open a new tab on the browser. 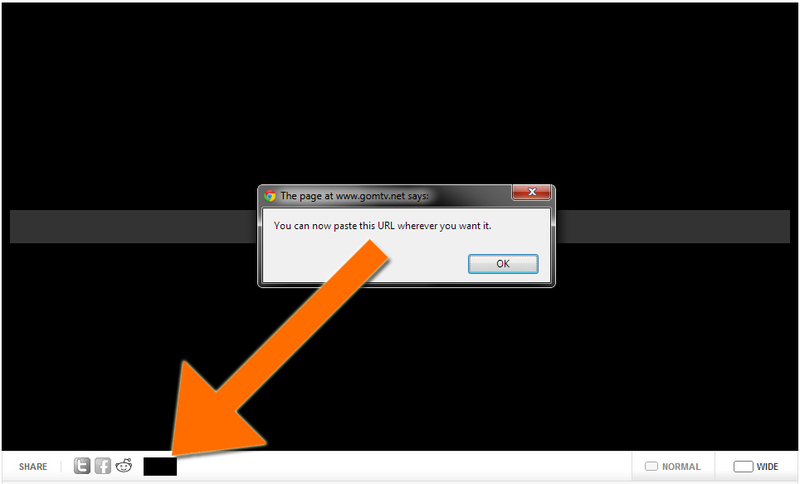 Step 3: Ctrl + V (Paste the link) and enter.